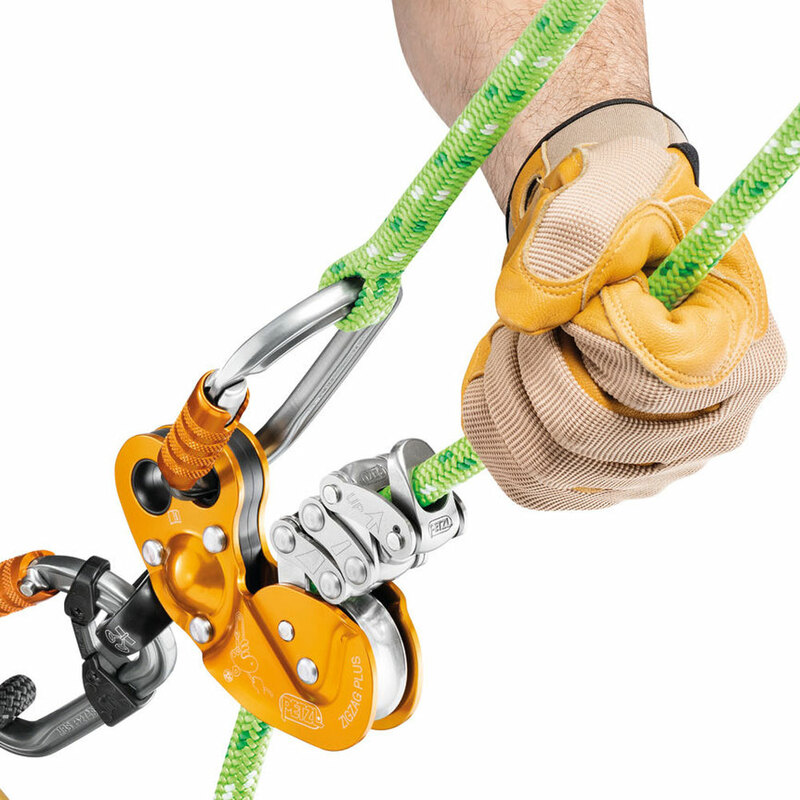 The Zigzag Plus allows the user to move around efficiently in the tree in a moving rope system, just like you woul with a classic prusik and pulley system, but with improved consistency of friction, precision, and control. 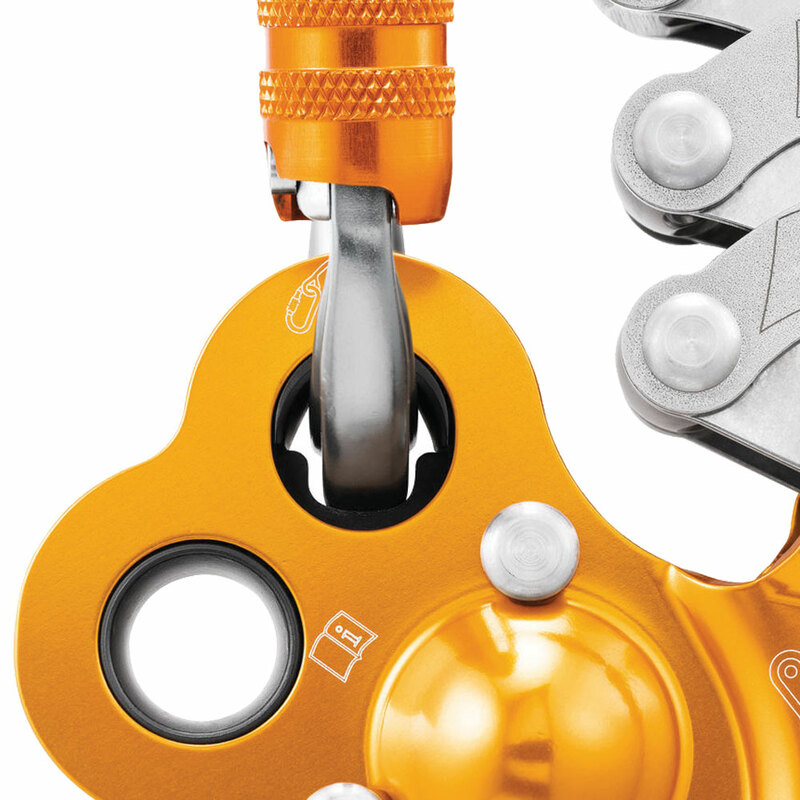 The friction chain provides precision and fluidity when positioning. 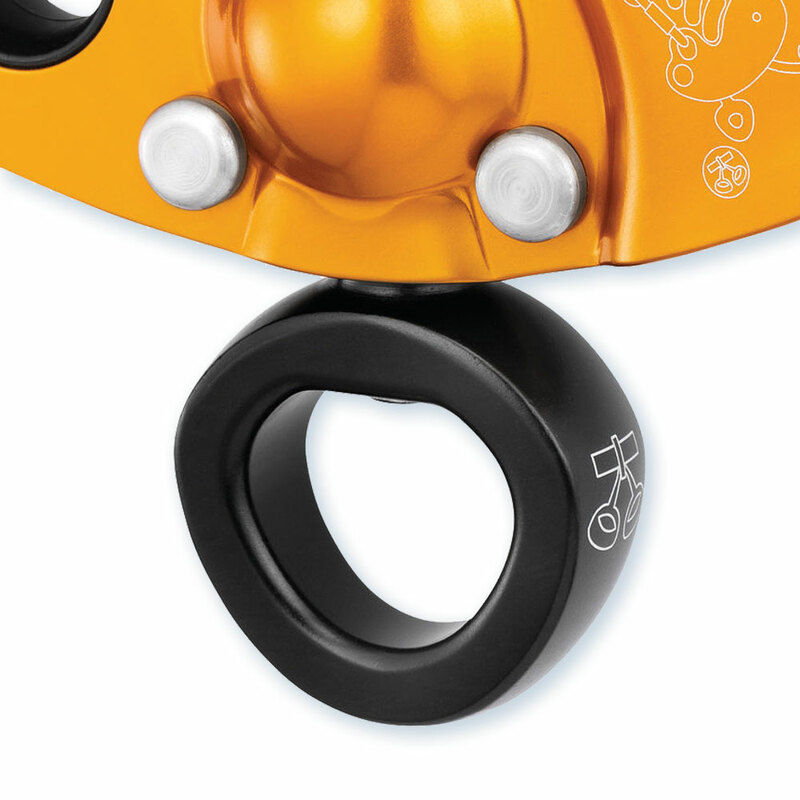 The pulley is mounted on sealed ball bearings for easy slack-tending. Can be used on either doubled ropes or a single rope (by using the separate Chicane add-on). 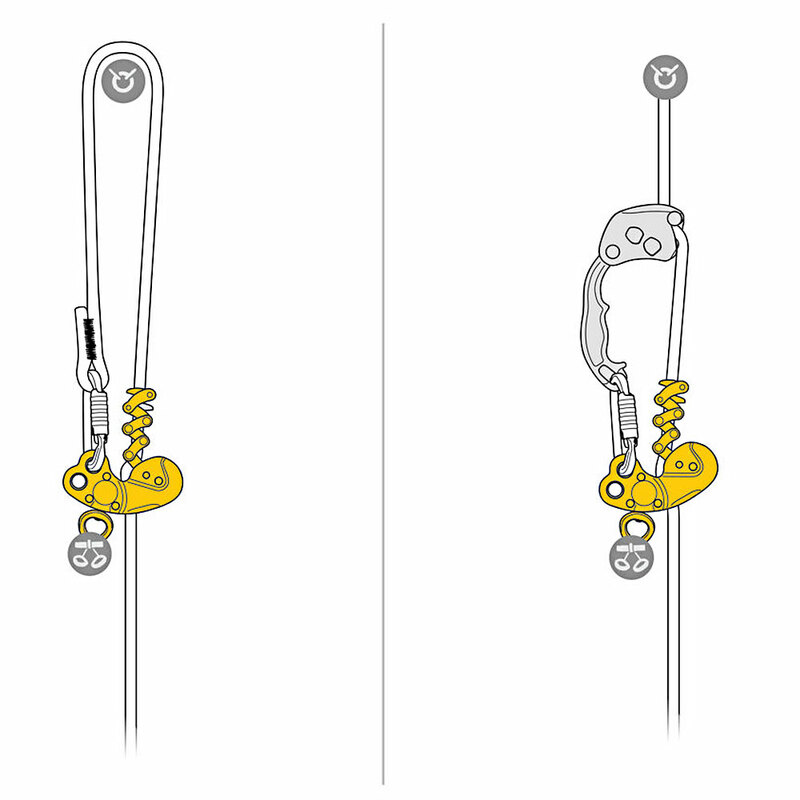 Release lever provides smooth rope feed, allowing great precision and control. Adjusting the pressure on this lever controls the speed of movement. Upper attachment hole has a flexible positioning ring that helps keep the connector oriented along its major axis. The Zigzag Plus has lower attachment hole with high-efficiency swivel, to ensure stable positioning and optimal rope glide. The Zigzag lacks the swivel, and is redesigned with a fixed lower attachment hole to ensure alignment of the device with the axis of the worker and optimize grip. 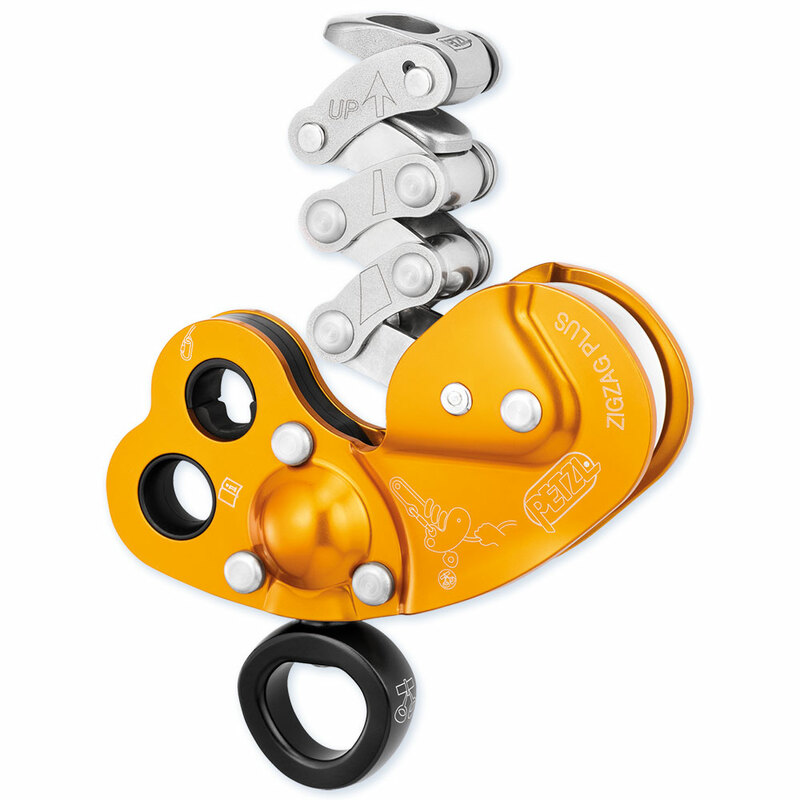 Also available in the Zigzag climbing kit!